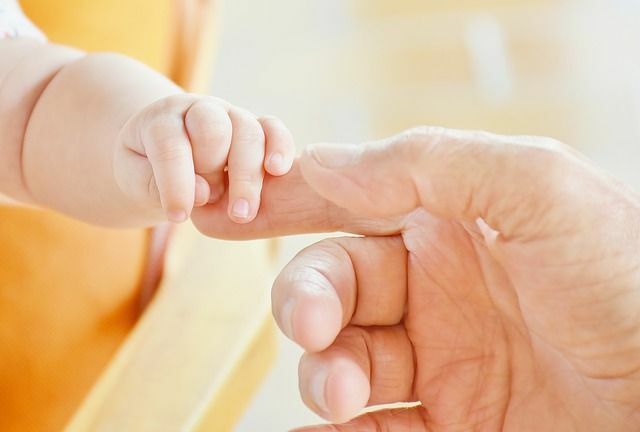 One year on from the launch of their equal parental leave policy, Aviva have shown that male employees are keen to take time out from their careers to spend time with their families. An important step that will hopefully help change the perception that taking time out to have a family will jeopardise career progression. As an executive search firm, AMC are very conscious of our responsibility to challenge our clients to implement initiatives within their organisations that will enable diversity in senior leadership positions. Inclusive parental leave policies are vital in enabling couples to share parental responsibilities and for both men and women to build long and successful careers.